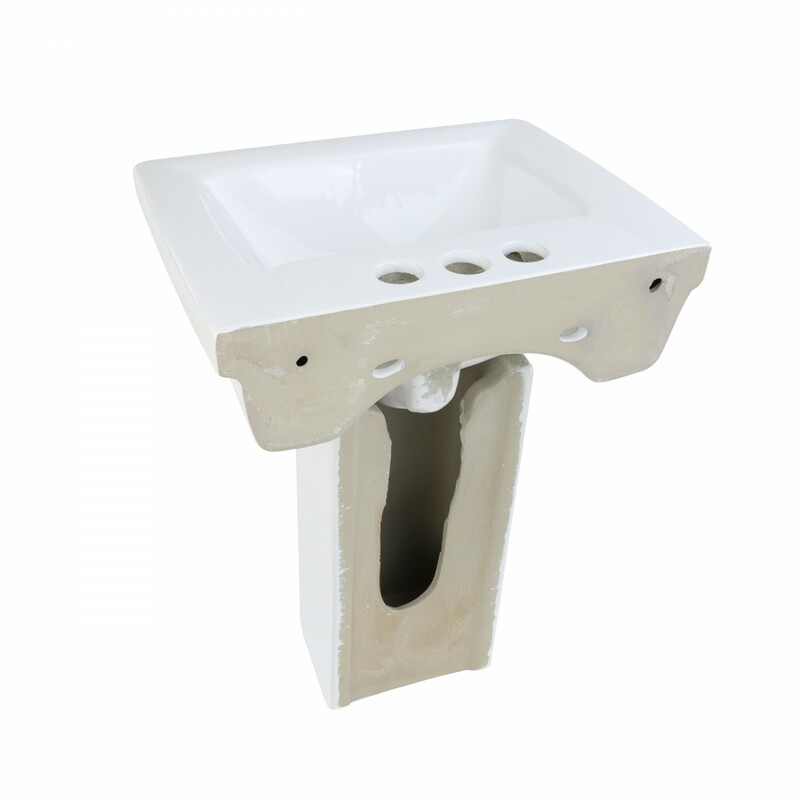 Choose your Bathroom Pedestal Sink here today and add that special touch to any bathroom. 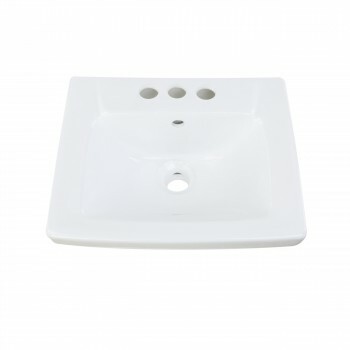 The WeeWash child’s pedestal sink from Renovator's Supply features a sleek modern design and easy to clean vitreous china construction. While renovating your home, you cannot just ignore your kids' requirements. 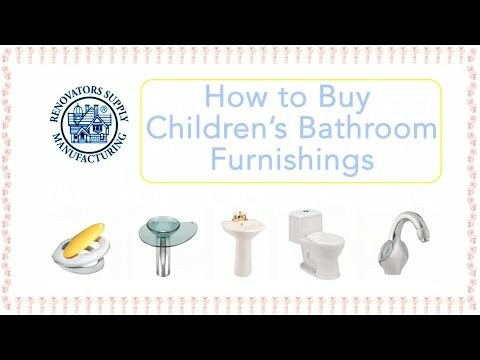 And when it comes to remodeling your children's bathroom, you need to be extra careful in choosing the bath supplies. 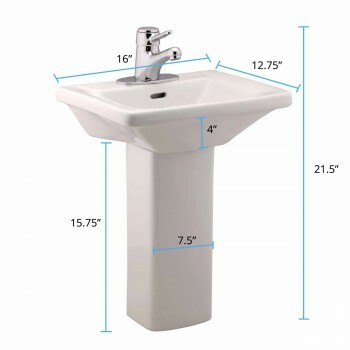 Our WeeWash Child-size best Pedestal Sink is perfectly designed for such bathrooms, thereby helping your kids do their bathroom stuff at much ease. These best Pedestal sinks can enhance the look of any bathroom, irrespective of the existing theme. They not only give an elegant look to the bathroom but also saves space for other treatments as well. These are the most preferred sink designs by home renovators, especially in white color. Pick out your Corner Sink here today. Item ID 10686. Overall: 21-1/2” Tall x 16” Wide x 12-3/4” Proj. Accepts 4"Centerset faucet (not included). 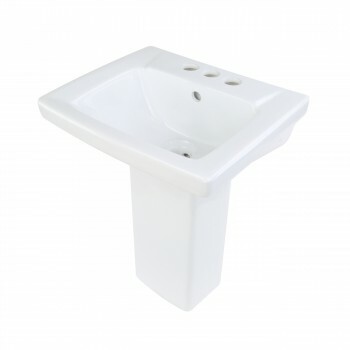 One (1) WeeWash Porcelain Pedestal Sink Other DetailsChild Size White Pedestal Sink with Modern bathroom and ergonomics design for kids. 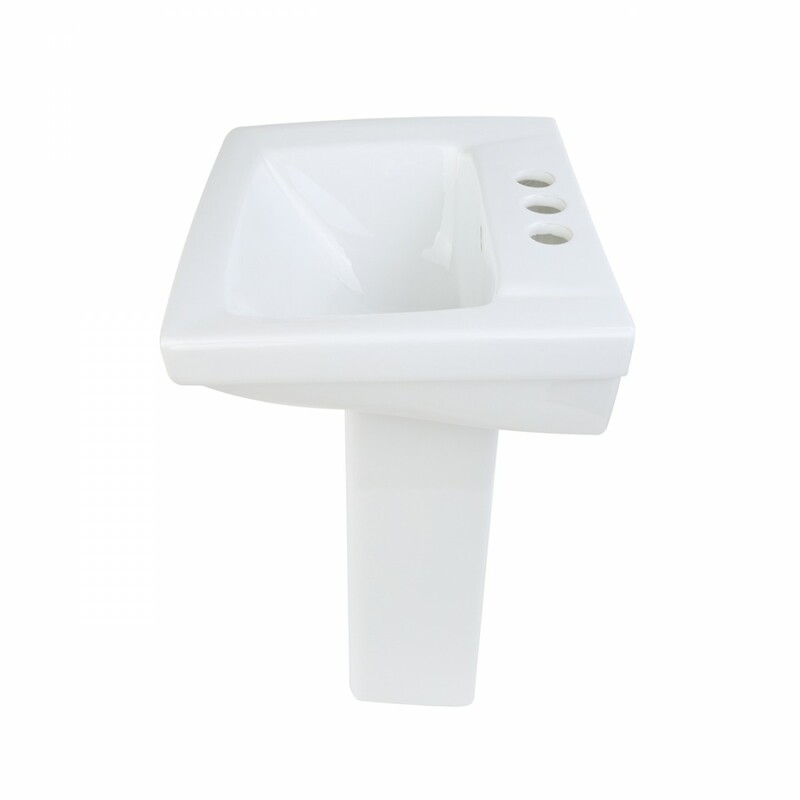 - The WeeWash is a gorgeous & best pedestal sink at perfect height for children. 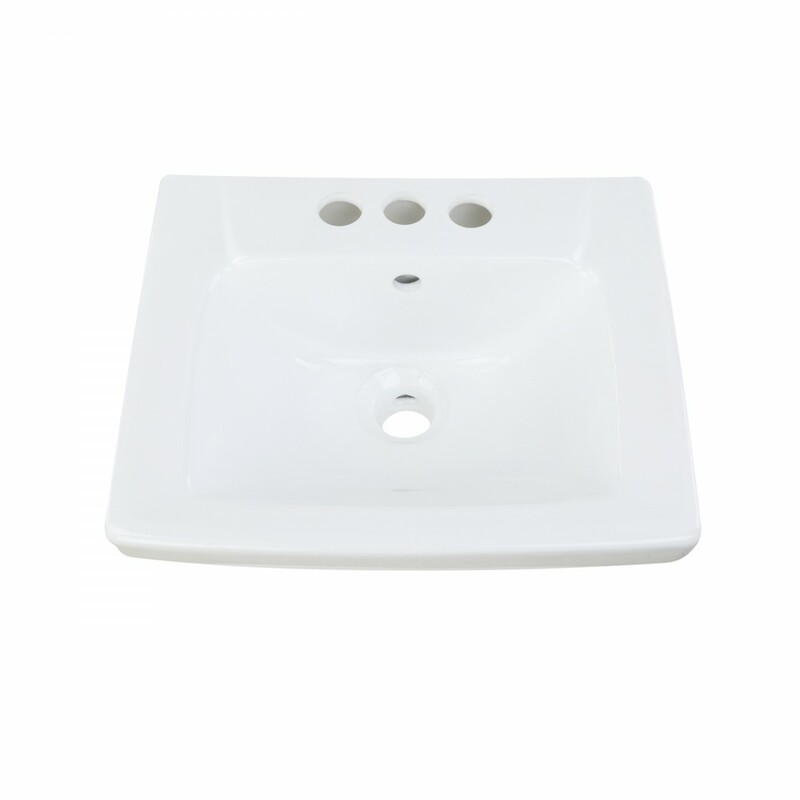 - Choose your Bathroom Pedestal Sink here today and add that special touch to any bathroom. While renovating your home, you cannot just ignore your kids' requirements. 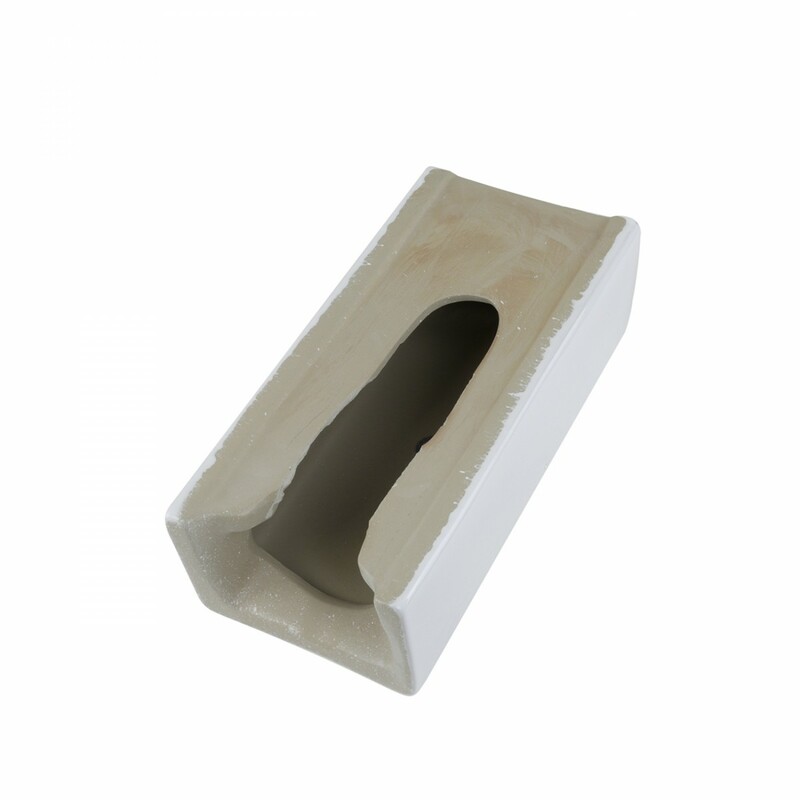 And when it comes to remodeling your children's bathroom, you need to be extra careful in choosing the bath supplies. Our WeeWash Child-size best Pedestal Sink is perfectly designed for such bathrooms, thereby helping your kids do their bathroom stuff at much ease. 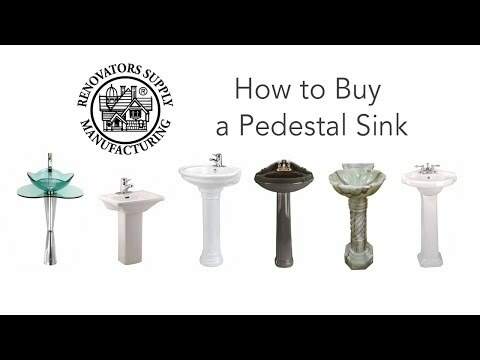 These best Pedestal sinks can enhance the look of any bathroom, irrespective of the existing theme. They not only give an elegant look to the bathroom, but also saves space for other treatments as well. These are the most preferred sink designs by home renovators, especially in white color. Our WeeWash Child-size best Pedestal Sink is available in two colors; bone and white. Our design can perfectly go with your kid's toilet, complimenting the cozy loo, specially designed for your kids. 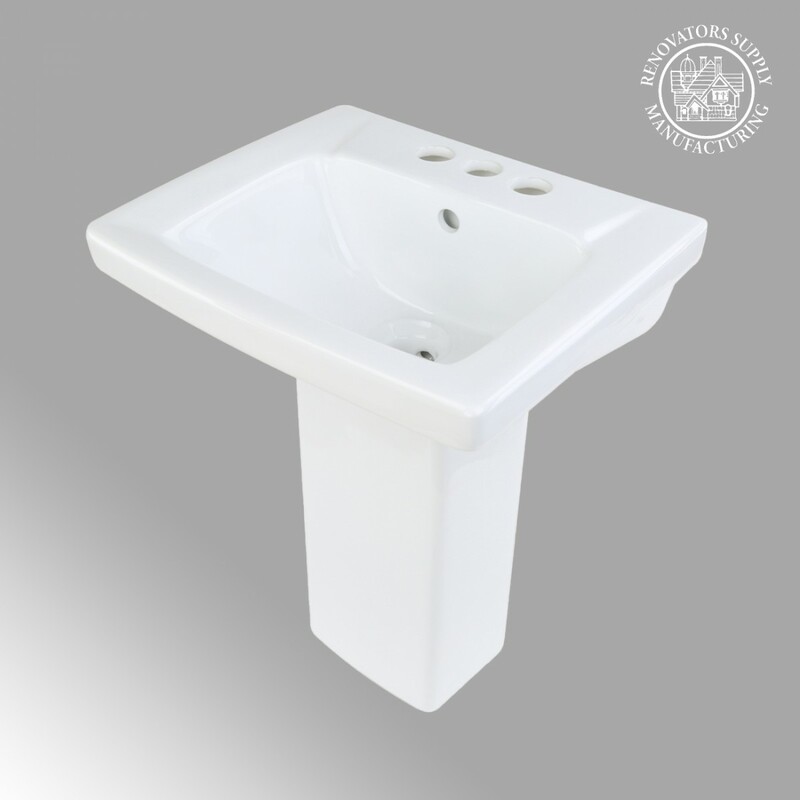 We have taken extra care in designing such sinks for your children. 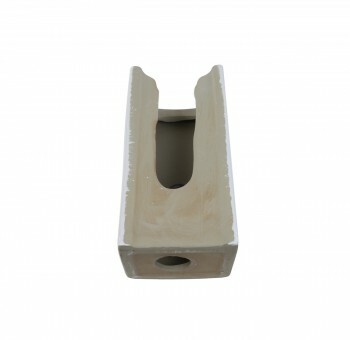 The specially designed overflow hole prevents water from overflowing onto the floors. The child-size pedestal saves your children from mess and any kind of accidents. 21 1/2" H x 16" W x 12 3/4" proj. Cute but did not come with brackets to mount. Awesome!!! Put two of these into the daycare, they love them! Can't complain about the product itself but the installation was terrible. It's really compact and really difficult to install because of the size. It looks like it was redesigned since I ordered this and has more of a flare out at the back, hopefully it gives the installer more space. They really should make a metal mounting bracket that can be screwed into the wall and have the sink somehow lock into the bracket. 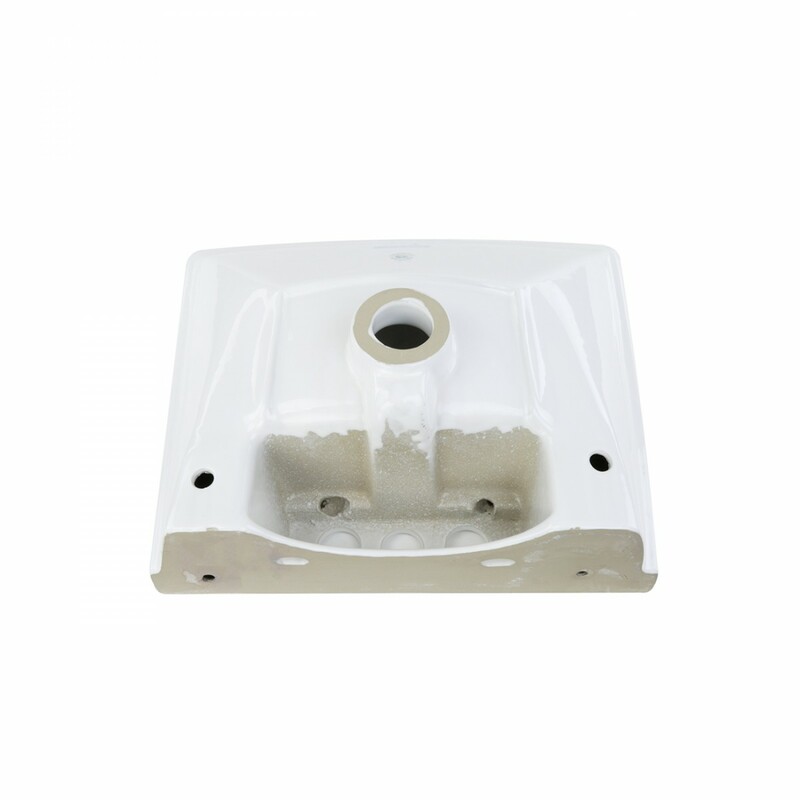 For this you need to bolt the basin to the wall first then install all the accessories and the pedestal at the end. Make sure you get a faucet that fits and can clear the wall at the back.